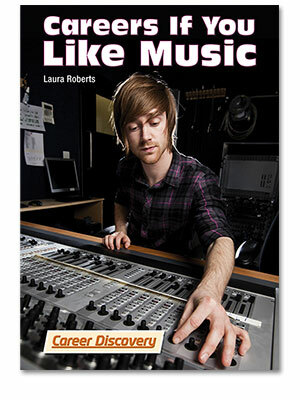 Being a musician sounds cool, but what if you love music and dont want to be a rock star? 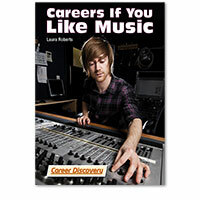 People with a passion for music land in all kinds of fascinating careersranging from composers to record producers to music therapists. What the jobs entail, what they pay, and future prospects are discussed along with insights from industry insiders.